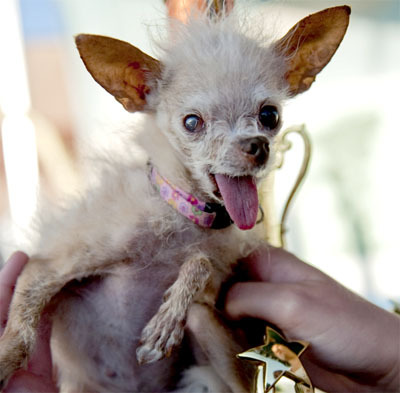 Above you can find two REAL pictures of dogs that have won “World’s Ugliest Dog” contests. 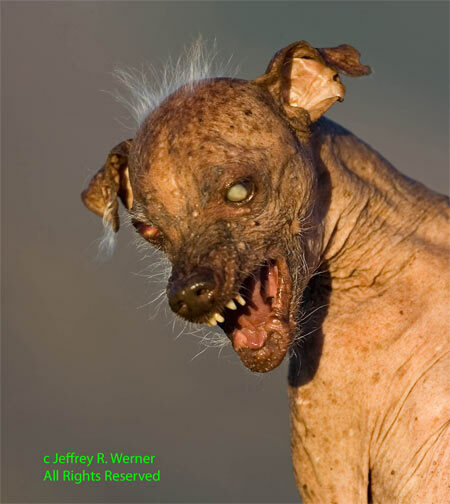 Both have some level of Chinese-crested thing going on, which makes me wonder about Chinese dogs. The real reason these two are on here, though is two-fold. 1. I just found out about this contest and saw these two pictures. 2. Don’t they look like they’d make great familiars for a lich or necromantic warlock or something? Seriously? Creepy stuff.